“One of the most important questions for the new formed Commission would be the accession process speed. 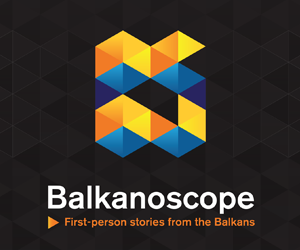 I am not saying that criteria do not have to be completed or the process does not have to been respected, but this is the time for EC to look Western Balkans as a geopolitical question”, said Pahor at the 10th Sarajevo Business Forum. 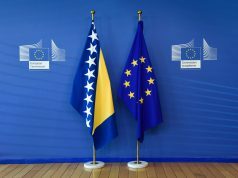 He pointed out that he would argue for “Brdo-Brioni” Declaration with which he would appeal to EU and EC to look at Western Balkans’ accession process as a geopolitical question. 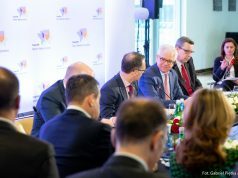 “It is up to the governments in the region to do their job and to do it fast and it is up to Brussels to understand that the accession process needs to move faster. My country is a friend of the region”, said Pahor, adding that his statement is related to the Western Balkans countries and he is not speaking in behalf of EU but as a president of one of the member states. Chairman of the Presidency of Bosnia and Herzegovina Milorad Dodik welcomed the initiative of the president of Slovenia Borut Pahor for a declaration with which he would appeal to EU to watch Western Balkans’ accession as a geopolitical question, reports RTS. 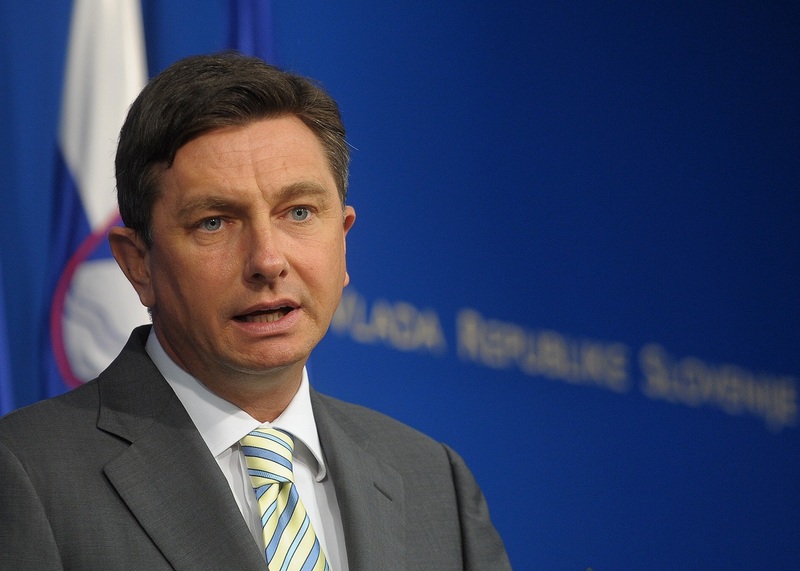 “Pahor understands very well the region. He has a political will to help and he is right. 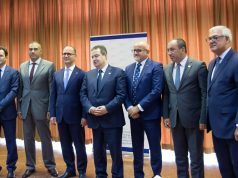 If the EU continues to insist on petty technical issues as a condition for the membership without bringing the political decision that would integrate us then we are risking the destabilization of the region”, said Dodik at the 10th Sarajevo Business Forum.